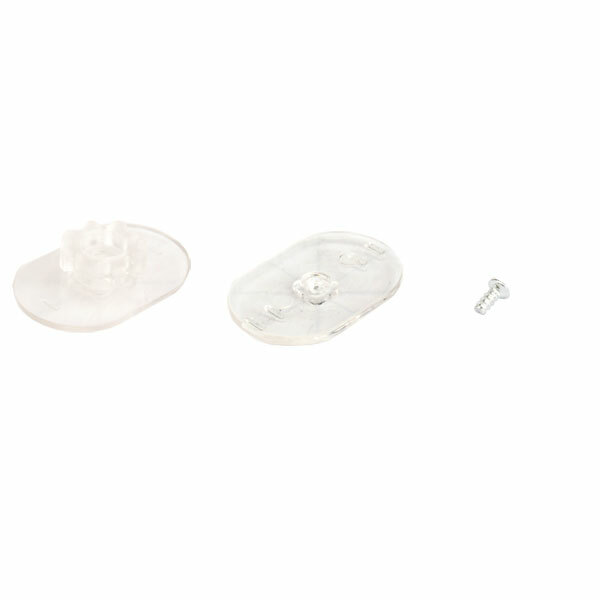 MINI TAB Set is designed to pair and work with all zCover Universal Clip System accessories. It is mini, and fits almost all zCover silicone cases. 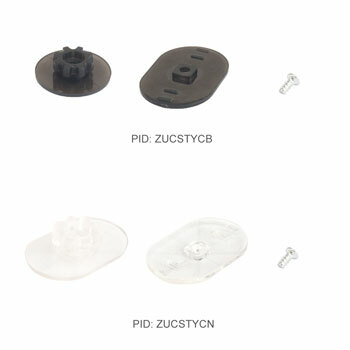 It is 100% removable(tools needed), and it connects and controls the rotation of zCover case on Universal Belt Clip, Shoulder Strap Clip, Sun Visor Clip, Shirt Clip, Windshield Clip, and Armband. 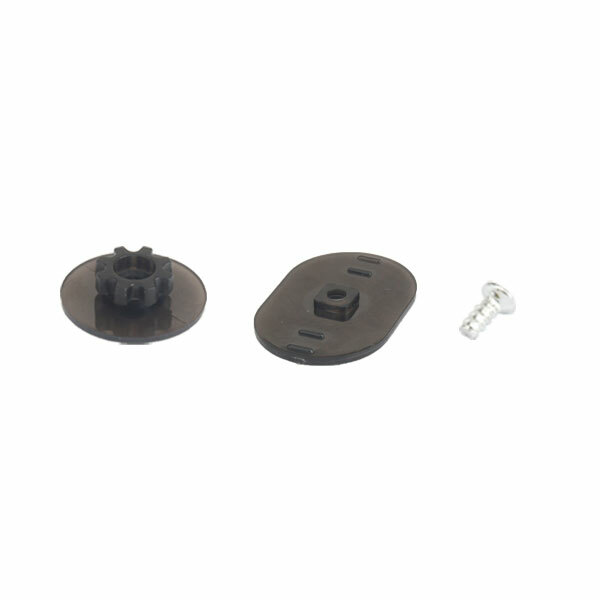 MINI TAB Set is easy to install and uninstall with a cross head screw driver. It is made from durable, first-run Polycarbonate (PC) Plastic with 2-color option: Black and Clear. Copyright© 2004-2019 zCover, Inc. All rights reserved.